On acceptance of the Work for publication, the authors retain the copyright in their Work but assign an exclusive commercial re-use right to OMICS International. Authors may make any non-commercial use of their work that they wish. 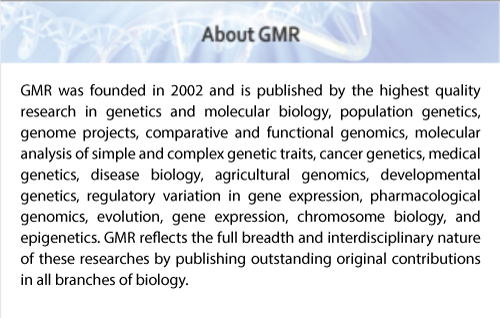 However anyone wishing to make commercial use of the Work is required to seek prior written permission from the Publisher, OMICS International.